Description: Wrap Around Extension and Internal Alterations Works. Location: Fingerpost Roundabout, Church Rd, Douglas, Cork. 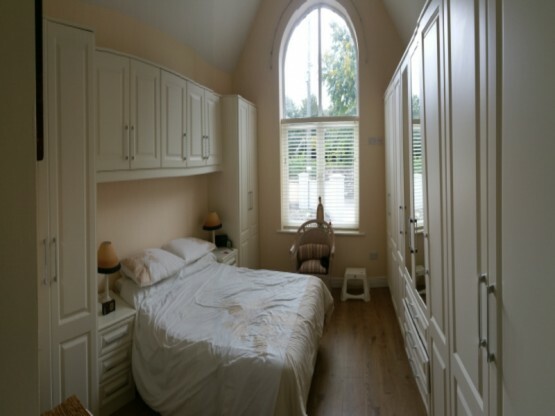 Architect: Mr. Leonard Barrett – Barrett & Associates Design & Planning. Engineering: Mr. Tom O Brien – T.J. O’Brien Consulting Engineers. 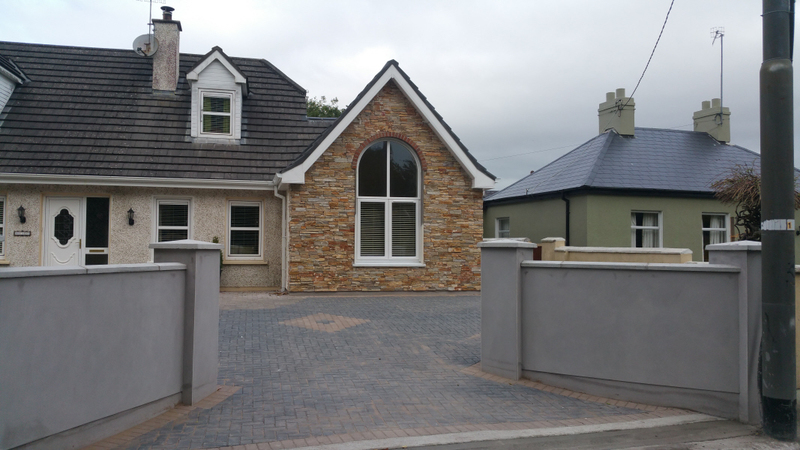 Completion 23/11/2015 – Extension to 3 Bed Detached Bungalow in Church Road, Douglas, Cork. We recently completed a ground floor wrap around extension to this large detached bungalow in Douglas. 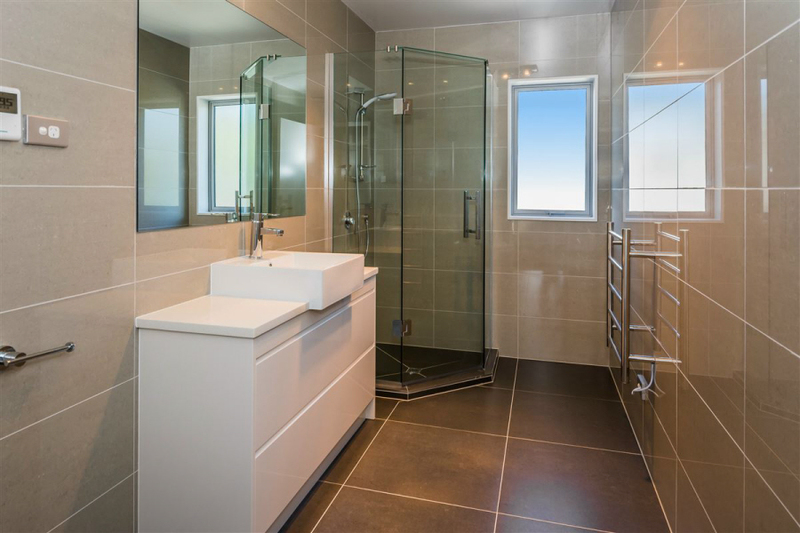 Despite the large footprint of the house, it wasn’t meeting the requirements of the family. Now the family have a larger kitchen/dining family area that is flooded with light from large sliding door sets and low profile roof lights, better proportioned sitting room, a separate utility room, an additional master bedroom, and an additional bathroom. A sunroom extension was also constructed to the rear of the existing bungalow. Designed by Netactive Solutions Ltd.
©2016 Doyle Brothers Construction. All rights reserved.